Eneraque delivers state-of-the-art landfill gas utilization. As leading providers and system integration experts, we’ll handle the entire process — so you get a complete gas-to-energy solution designed, manufactured, and installed to your site requirements. 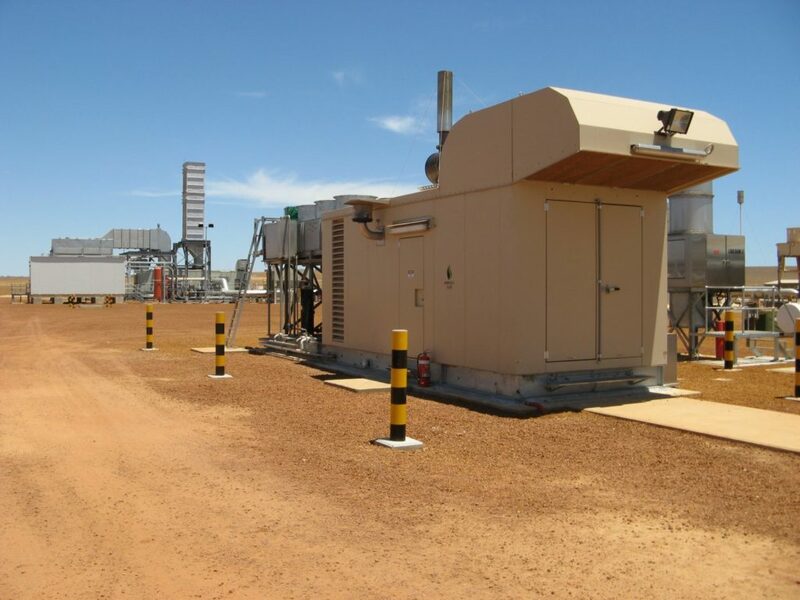 Eneraque have full comprehensive capabilities and extensive experience in all aspects of landfill field gas gathering design, supply and system management. 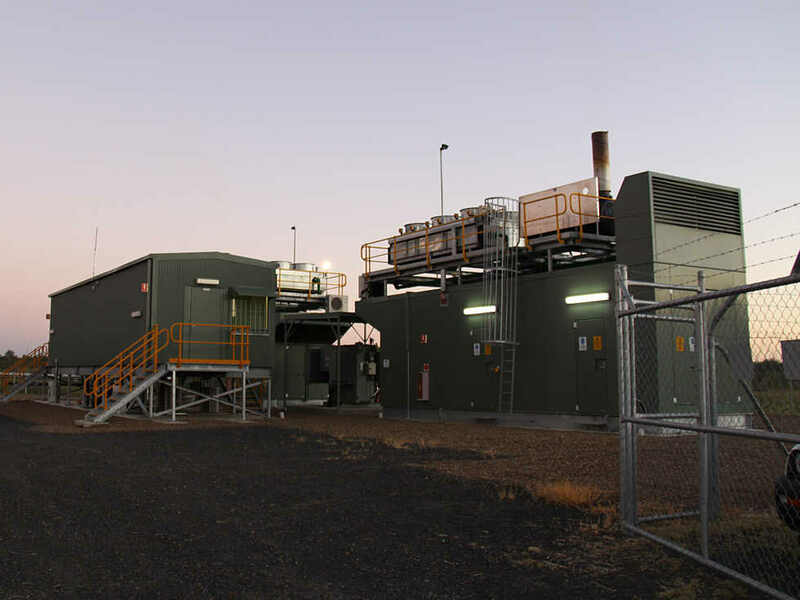 Eneraque has been involved in a number of landfill projects providing cost effective solutions for turning waste gases into profitable electricity for our clients. Our scope ranges from field design, installation of lateral lines and wells, and ongoing monitoring and repair service to assistance with maximising the gas generation potential for the site. Field monitoring usually consists of weekly flare and header readings and a full set of well readings monthly. Each month, a report is generated which includes: flow pressure, and CH4, CO2 and O2 readings. The report shows trends in the gas flow of each individual well over time – as well as the total flow of the site over time. These readings and reports are necessary for achieving greenhouse friendly accreditation. 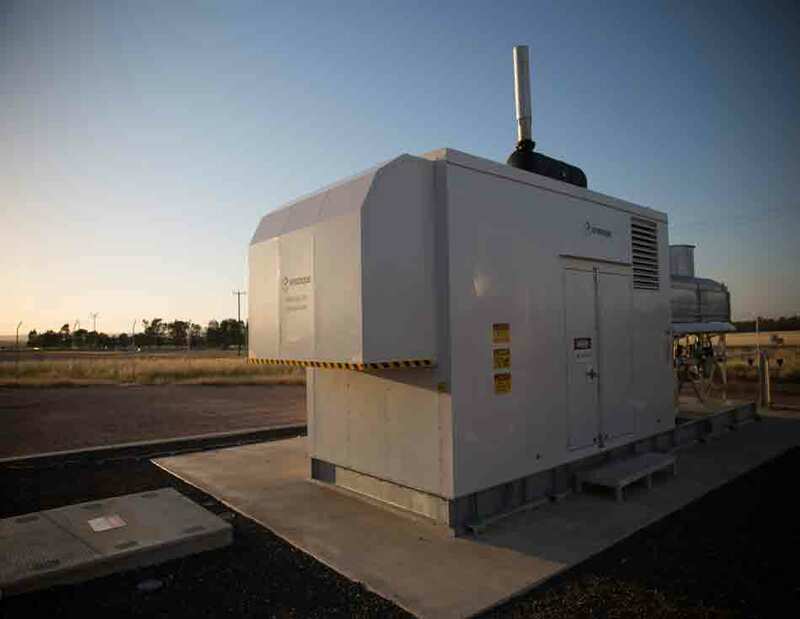 Our gas generators are highly versatile and Eneraque has the ability to offer many different models, configurations, modular options and gas engines brands to suit our client’s preferences. Waste landfill gases contain high levels of destructive by-products such as siloxane. 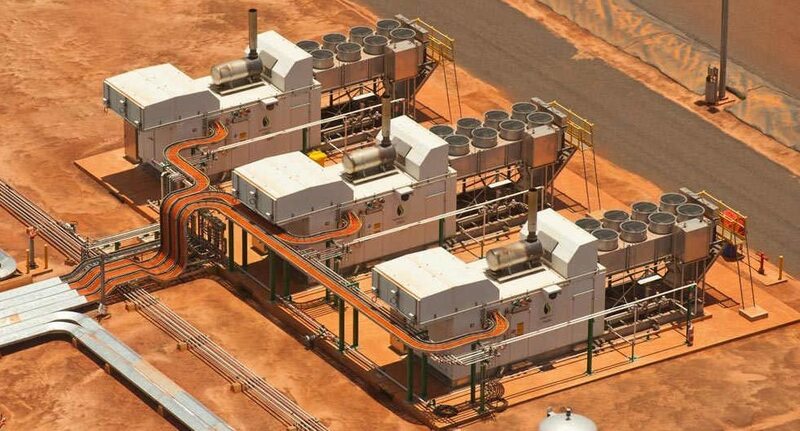 If the content in the gas exceeds a certain level, it becomes extremely corrosive and detrimental to down-stream equipment (such as reciprocating gas engines and gas microturbines). Biomass energy sources include burning waste wood, industrial waste, sawdust, food scraps, chicken litter, mixtures of straw, wood chips and poultry droppings (to name a few). In nature, all biomass ultimately decomposes to its elementary molecules with the release of energy in the form of heat. The energy obtained from biomass forms part of what is known as ‘renewable energy’. The technology involved in converting biomass into useful energy imitates and accelerates the natural process.